Group Therapy - ATLANTIC MUSIC THERAPY, INC.
Tutti was designed to help maintain relationships impacted by the progression of Alzheimer’s disease or related dementia. Through music-based exercises, group members and their care partners or caregivers meet for 10-week seasons throughout the year to connect with each other in a collaborative, creative environment designed to meet social and communication needs. ​For more information, or to sign up for our next season, please click here. 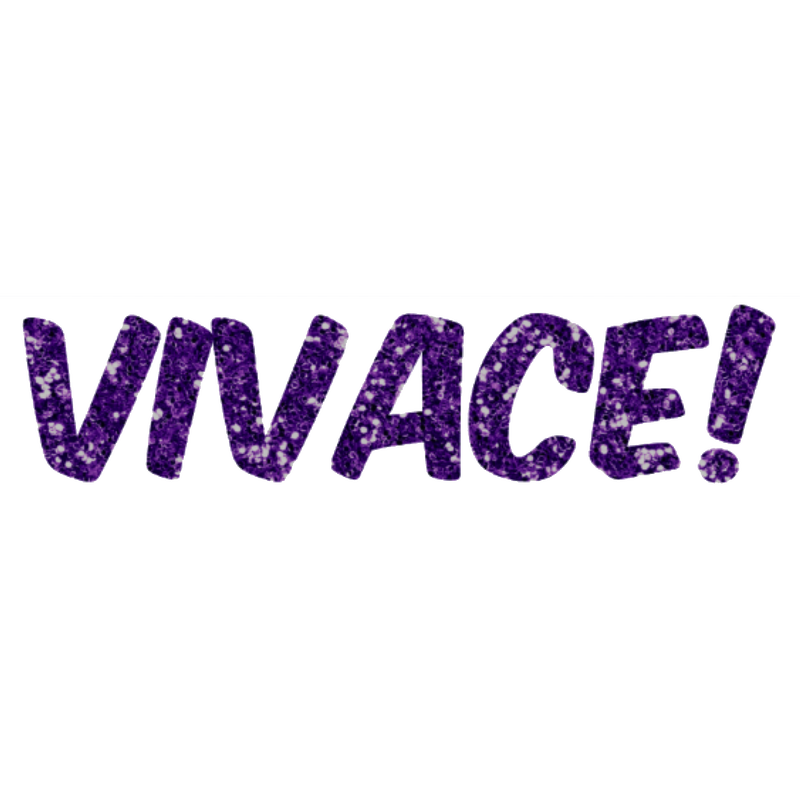 Vivace! meets throughout the year in 10-week seasons to maintain as much cognitive functioning as possible for individuals diagnosed with Alzheimer’s disease and related dementias. Through music-based exercises, group members rehearse neurologic processes of memory (encoding, storage, and retrieval), while minimizing confusion, restlessness, and apathy. For more information, or to sign up for our next season, please click here. ​The purpose of Con Moto is to address sensorimotor challenges related to living with Parkinson’s disease. Meeting throughout the year in 10-week seasons, goals for Con Moto group members include developing and rehearsing individual strategies for maintaining balance, reducing rigidity, improving posture, and enhancing quality of gait. ​For more information, or to sign up for our next season, please click here. Crescendo music therapy group meets throughout the year in 10-week seasons to address vocal decline resulting from the progression of Parkinson’s disease. Goals for group members include maintaining or improving respiration, phonation, resonance, and articulation. For more information, or to sign up for our next season, please click here. 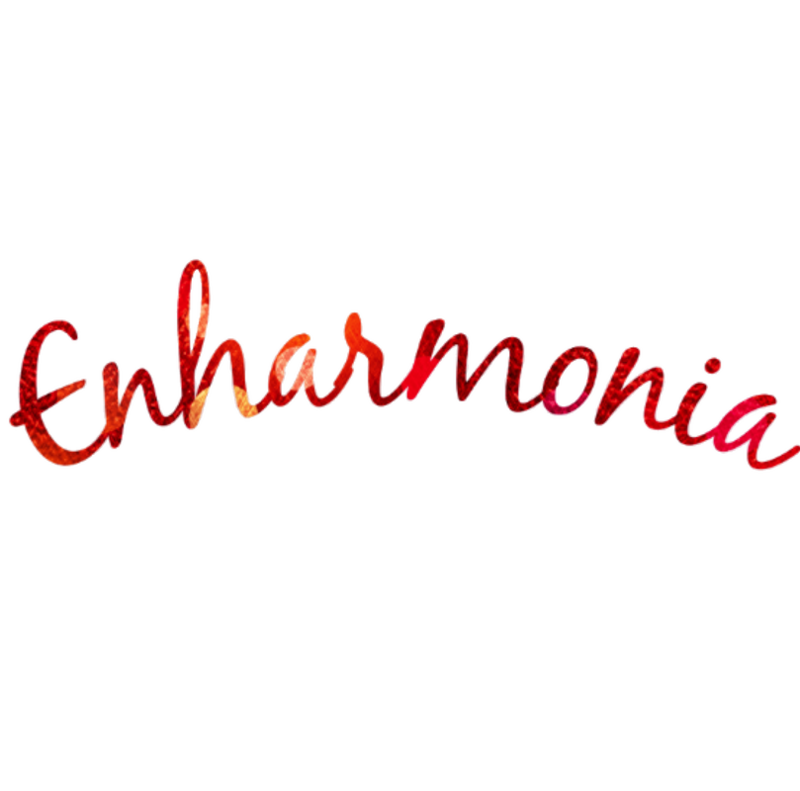 Enharmonia is an opportunity for stroke survivors to regain expressive and receptive language lost due to stroke. Individuals are invited to engage in music exercises during this 10-week season. For those with expressive aphasia, exercises are designed to improve communication of ideas and feelings, as well as ability to follow directions of progressing difficulty. For those with receptive aphasia, exercises are designed to increase comprehension of speech and accurate expression of ideas and feelings. For more information, or to sign up for our next season, please click here. 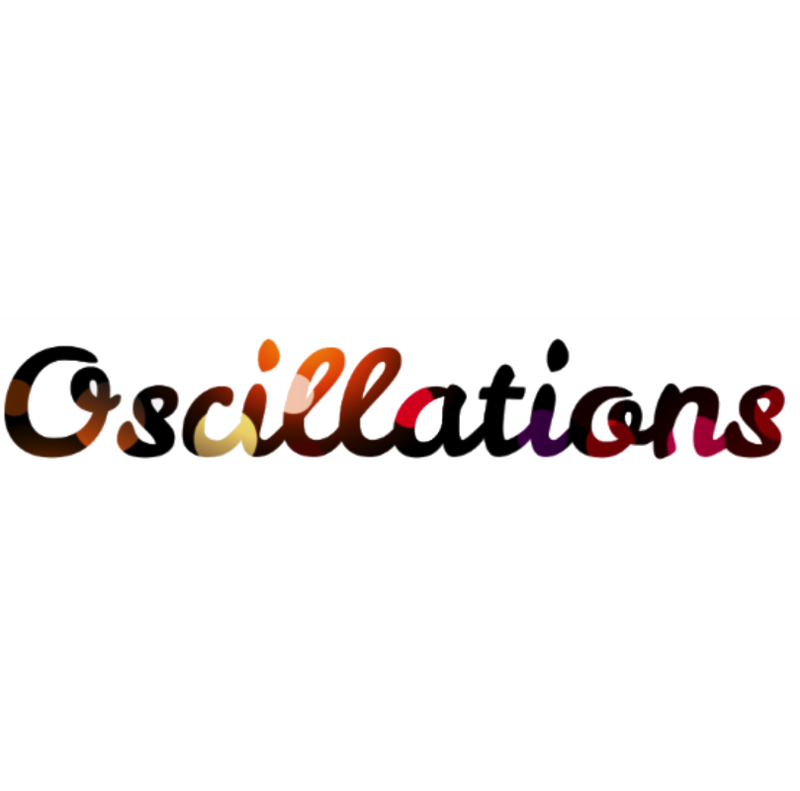 Oscillations is a sensorimotor music therapy group that addresses deficits caused by stroke. Individuals less than two years post-stroke are invited to engage in music exercises designed to improve strength, endurance, balance, posture, range of motion, and functional movement. Oscillations meets throughout the year in 10-week seasons. For more information, or to sign up for our next season, please click here.